Car owners usually put stickers on their car windows. Some are law-mandated, but some are purely for aesthetic purposes. However, removing stickers on your car window tinting can be a tedious task. It requires utmost care to do so, or you may end up ruining your precious auto window tinting. Removing car stickers or decals may be needed especially when you are planning to sell your car. When removed carelessly, it can leave traces of adhesives on your car window and make it look unsightly. Worse, it can permanently ruin your window tint and may need to replace it – and spend additional dollars to do so. That is why it is important to take extra care when removing stickers on your auto glass tinting. 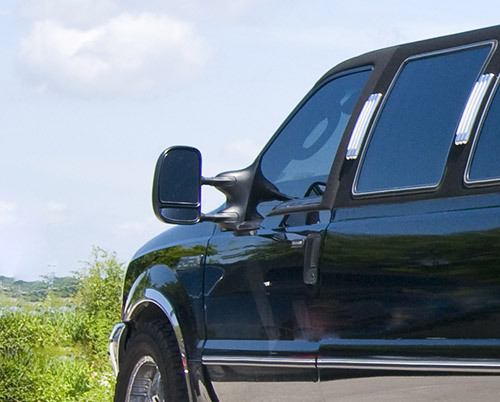 For one thing, all car window tints are installed carefully so that it can provide maximum protection inside the car. So, it is only reasonable to provide the utmost care to your car window tints if you want them to look and work its best. Here are some things you need to know on proper car sticker removal. 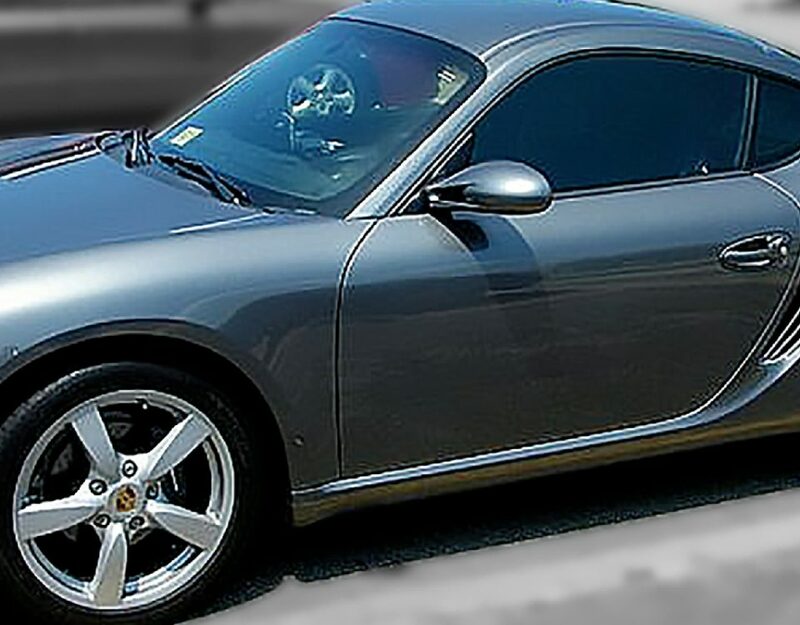 Is the car window tint factory-installed or installed by window tint shops? On one hand, factory-installed car window tints are usually contained inside the car window glass material. On the other hand, car window tints installed by a car window tinting shop can be prone to damage since it is applied on the window’s surface. If you are not sure which window tint your car has, you can have it checked by window tint shops near you. Using soapy water and sponge, soak the stickers. This method will work best on stickers made of paper but can work on plastic-based decals as well. Lift a corner of the sticker using a glass scraper/plastic spatula/expired credit card. You can also try peeling the sticker off by hand to minimize using the scraper as much as possible. To remove any sticker residue, use a window degreaser and let it sit for around five to 10 minutes. Afterward, wipe the sticker residue using a clean cloth or paper towels. First, clean off the car window tint of any dirt and debris using a glass cleaner. Wipe it dry using a clean and dry towel. Next, remove the sticker using a plastic spatula or a plastic card to peel off a portion of the sticker. Some government-mandated stickers may be harder to remove, so have extra patience in removing them. Continue scraping the sticker. Once done, spray with WD-40 or other products that can help remove the sticker residue off the window tint. Let it sit for a few minutes before removing it using a spatula or wiping it off with a clean cloth or paper towel. Wash and clean the area using a window cleaner for a spotless clean finish. Using a scrub pad or abrasive cleaner to remove the sticker off is a big no-no. It can cause irreversible damage to your car window tints. For added safety, please wear safety goggles and rubber gloves when doing sticker removal. You can risk having bodily contact with chemicals that can cause harm or irritation on you. Never use metal scrapers or razors to scrape the sticker off the window tint as well. Cover the other car areas such as the dashboard and side panels to protect against chemical spillage (ex. when applying chemicals to remove sticker residue). Before using petrol-based products, make sure to test it first for any adverse effects by applying a small amount on a towel and wipe it in an inconspicuous area. Your car window tints are crucial for you and your vehicle’s overall protection, aside from adding value and aesthetic appeal. For more window care tips, you can consult the best car window tinting shop in Springfield VA today!